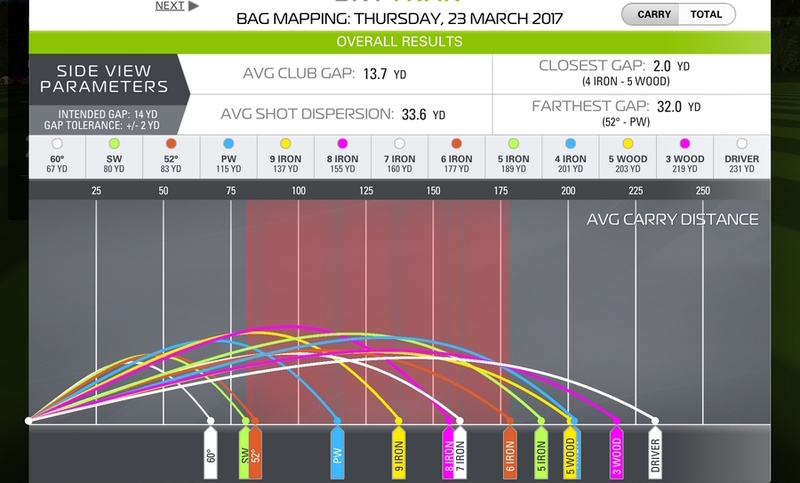 What is bag mapping, dialing in clubs, or club tuning? Businesses and instructors have different names but I will try to explain it in simple terms to see if you are ready for this and if it’s worth the investment. I will discuss what to look for, what to beware of, the questions to ask and the answers you need to get. Then the final question is – for the money that you invest, will you get an adequate return? Once your swing is relatively consistent, bag mapping is useful, however is the investment worth the cost? Mapping is taking each club on the launch monitor, hitting it 5 times to determine the average distance with that club. Then take the next one ( 9-8-7-)and so on and make sure each club has an average distance equally between each one (gap). 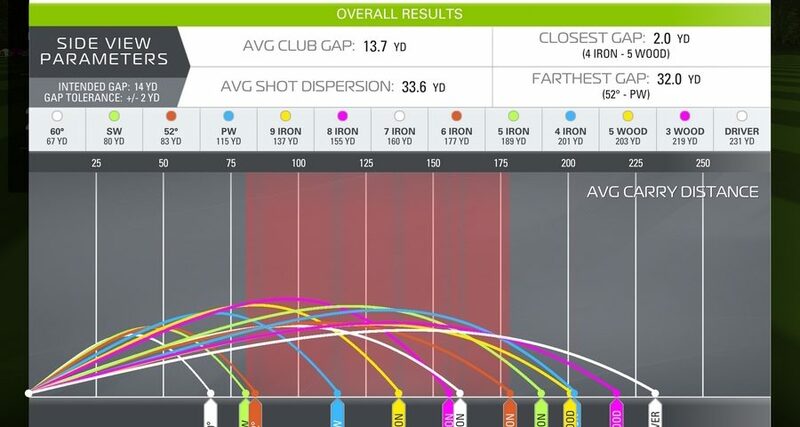 If the distance between any two clubs is too short or too long, the club that is creating the gap irregularity needs to be adjusted to correct the irregular gap. This just takes time which is money. It’s like tuning up your car, you don’t have to but it makes the car run better and more efficiently. Most people don’t realize that each iron is one half inch longer from the pitching wedge up through the one iron. 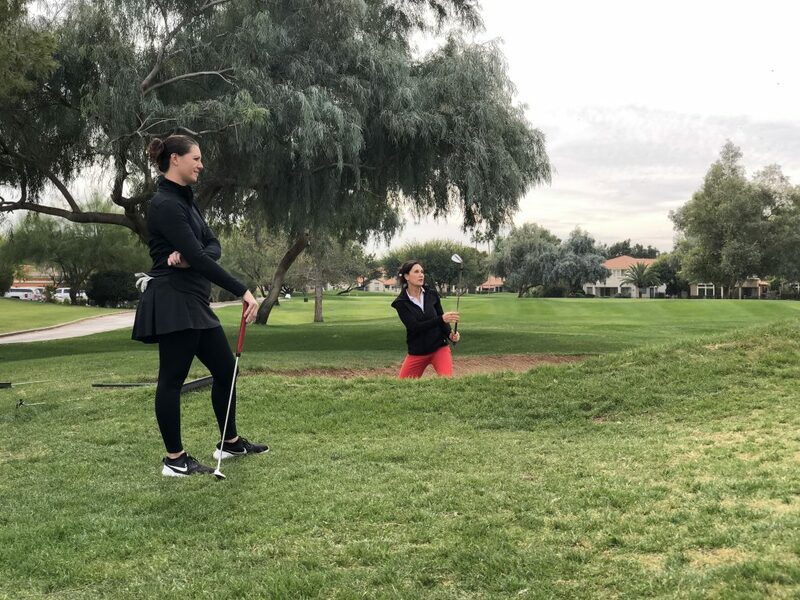 Each club should hit approximately ten yards farther or shorter depending on the size. This means golf becomes essentially like a game of chess, once you know the distance you pick a club that matches it. 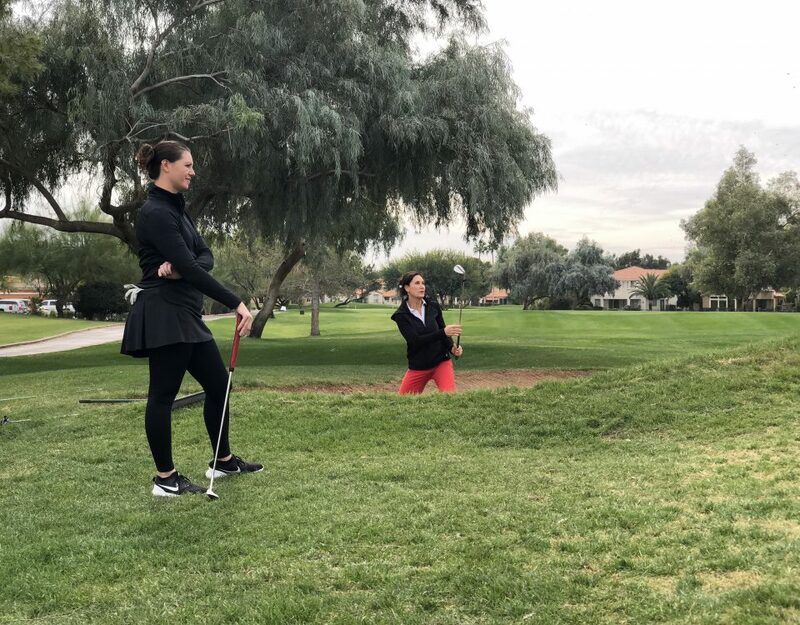 Like in chess where each piece has its own move, by bag mapping you can take out some of the guesswork, and golf becomes a game of thinking instead of just hitting. I just need 1 lesson…..